K. A. Tucker is always an auto buy for me, always. I get so excited when she gets ready to release book and I'm counting down the days until it's in my hands. When I heard she was coming out with a romantic suspense...I squealed, did a little dance and waited to devour. When I was asked to review, I couldn't say no because hello it's Tucker. I went into this book hardly knowing anything about it except that it was a suspense story. And I'm a sucker for suspense. Keep Her Safe follows the story of Noah and Gracie. These two haven't always had an easy go at life, especially Gracie. Noah is the son of the police chief and has had a pretty good life but little does he know that it's about to explode like a nuclear bomb. Noah lives in Austin with his mom and always thought he had a good life. A privileged life. But when something big happens to shake up his world...he's left reeling. Noah doesn't know what to do. But all he knows is he's been given a note to go see Gracie. Whom he hasn't seen in fourteen years, not since her father was killed. Gracie lives in a trailer park with her mom and struggles everyday. Her dad was a crooked cop and she's never forgotten it. Though she was too young to remember her dad, she's read all the stories and knows all about him. But her mom still doesn't believe that he was guilty of the crimes he was accused of. So when Gracie's life is shook up with news from Noah, these two have to work together to find out what really happened to Abe Wilkes, her father. But it's not going to be easy. Truths will be uncovered and everyone will be a suspect. This. Book. I'm still in a pit of feels from everything that happened in this book. Tucker is at her best with this book. Everything is so well planned out and has twists and turns you will never see coming. The story will always keep you guessing and thinking that everyone has their hands dirty. "I don't know how I saw today going, but it definitely wasn't like this." KA Tucker is one of my favorite authors. She is brilliant when it comes to writing a great mystery story. 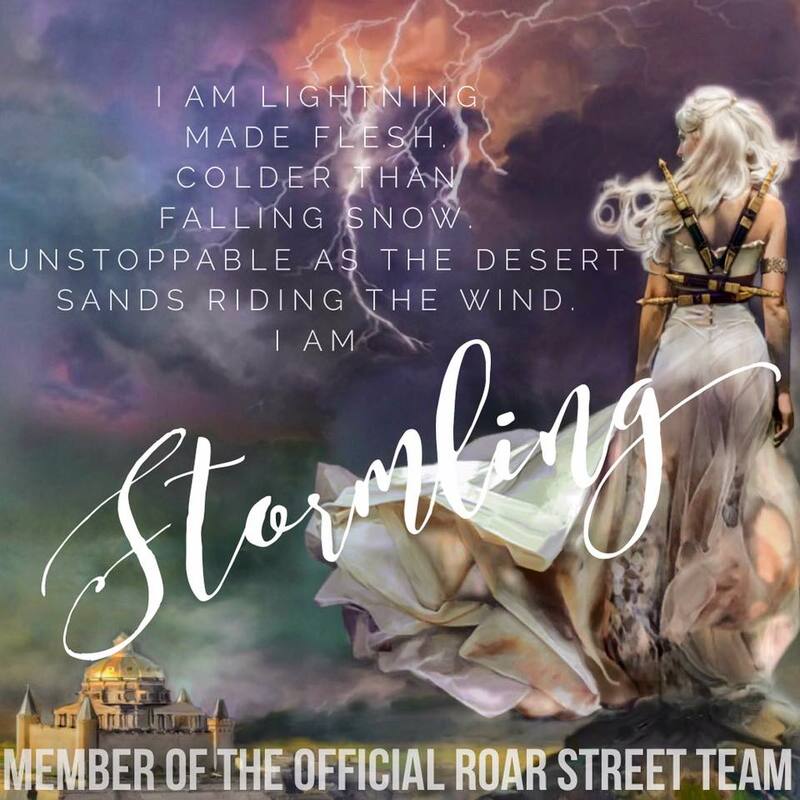 Her romantic suspense novels always keep me guessing until the very end. I know I can count on her to deliver when it comes to an edge of your seat suspense! 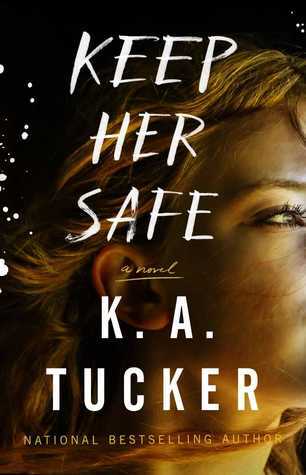 I picked up KEEP HER SAFE as my second read of the new year and devoured it in a matter of days. You guys! You need to pick this one up as soon as you can get your hands on it. She had me hooked by the end of that very first chapter! A huge thank you to Atria books for sending an early copy for review. "I wonder if she's suspicious of everyone who comes through here, or just the corn-fed Texas boy with the nice ride." KEEP HER SAFE follows Noah Marshall, the son of the Austin PD police chief and Gracie Richards, the daughter of the police chiefs old partner. Gracie's father was labeled as a corrupt police officer when she was just a young girl. When circumstances bring new evidence to light, that may help prove his innocence, Gracie and Noah are brought together again in the hunt for the truth. Although they knew each other as kids a lot has changes in the years since Gracie's mom took her away from Austin. The worlds Noah and Gracie grew up in are vastly different. Will uncovering the truth put themselves and their loved ones in danger? Who can they trust and who's been hiding secrets? "Every single time I've seen those bright blue lights flashing in my rearview mirror, I've known exactly why. This time around, though, I don't have a clue what I've done. ..."
KA Tucker is a master of storytelling. Her writing was beautifully written and masterfully plotted. Every time I hear that she has a new release coming, it's an instant purchase, no questions asked. I rarely even read the synopsis, I know I'll love it. This book was no different. Although I had a few issues with the female protagonist running her mouth when she should have just kept quiet, I didn't find that this detracted from my enjoyment of the story overall. Perhaps Tucker even wanted me frustrated with her! Overall this read was fantastic and I highly recommend it to anyone who enjoys mystery/suspense novels. If you're in the mood for this kind of book NOW, check out He Will Be My Ruin while you wait until this book releases on Jan 23rd! "...maybe she had to accept that knowing something and being able to prove it are two entirely different things." 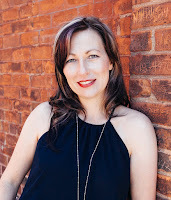 She is the USA Today bestselling author of 15 books, including Ten Tiny Breaths, He Will Be My Ruin, and her latest contemporary romance, Until It Fades. Her books have been featured in national publications including USA Today, Globe & Mail, Suspense Magazine, and Publisher's Weekly. K.A. 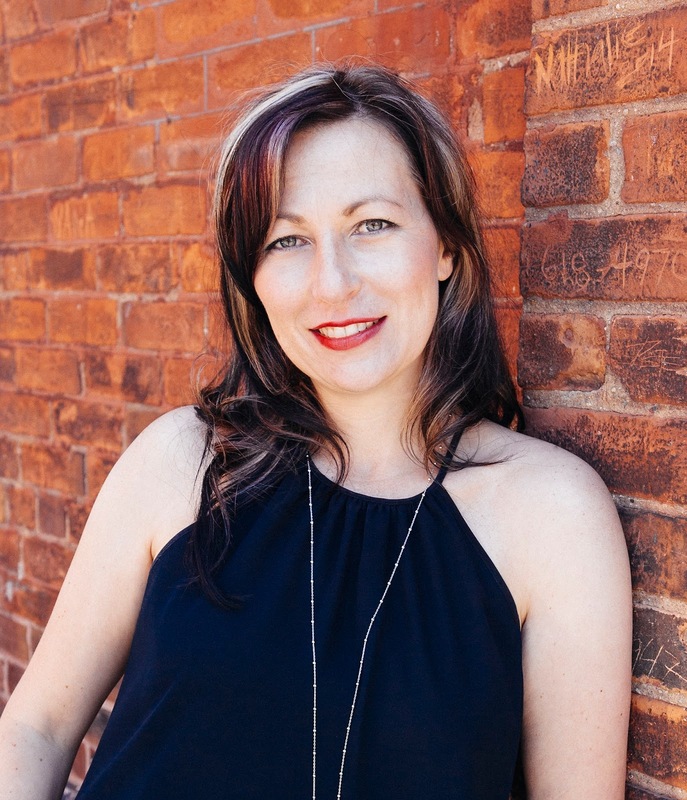 Tucker currently resides in a quaint town outside of Toronto with her husband and two beautiful girls.